Size of a tile in world units along the X axis. Size of a tile in world units along the Z axis. List of nodes that are going to be destroyed as part of a batch update. Currently updating tiles in a batch. List of tiles updating during batch. Creates an outline of the navmesh for use in OnDrawGizmos in the editor. 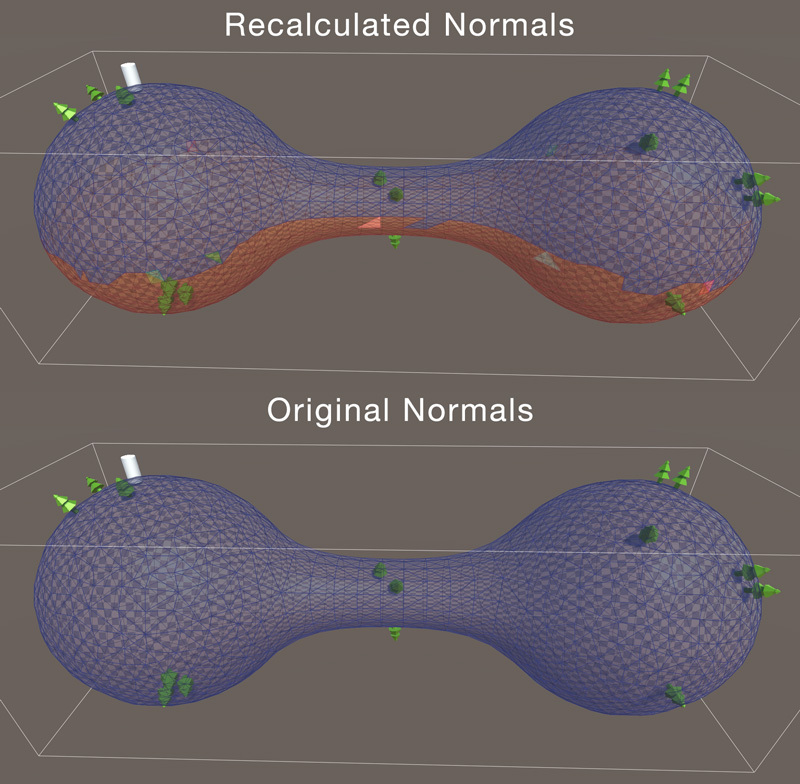 Creates a mesh of the surfaces of the navmesh for use in OnDrawGizmos in the editor. This is faster than simply looping through the nodes and calling the node.Destroy method because some optimizations relating to how connections are removed can be optimized. Used to optimize linecasts by precomputing some values. 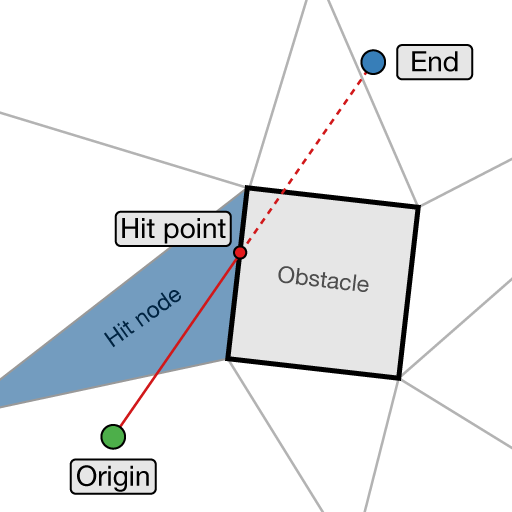 Maximum (vertical) distance between the sides of two nodes for them to be connected across a tile edge. When tiles are connected to each other, the nodes sometimes do not line up perfectly so some allowance must be made to allow tiles that do not match exactly to be connected with each other. Temporary buffer used in PrepareNodeRecycling. Reuse nodes that keep the exact same vertices after a tile replacement. The reused nodes will be added to the recycledNodeBuffer array at the index corresponding to the indices in the triangle array that its vertices uses. All connections on the reused nodes will be removed except ones that go to other graphs. The reused nodes will be removed from the tile by replacing it with a null slot in the node array.